Award winning author Carole P. Roman began writing on a dare from one of her sons. She has written about pirates, yoga, and most recently, world cultures. I was so happy to receive four of her children's books intended to teach about different places in the world. I received these books at no charge, in exchange for a review on this blog. I received four different titles to review. All the books came in softcover form and were 20 to 30 pages in length. Intended for ages four to eight, the books had simple text and lovely bold illustrations. Pronunciation guides were in the back of each book to help with names and other words. All the books talk about common names for boys and girls, names for family members, sports, food, holidays, and school. They all start with a picture of a globe showing where the country featured is located. If You Were Me and Lived In... Mexico will also show you how colorful a Mexican Market could be and some historic areas of interest. The illustrations depict some traditional clothing and household items. 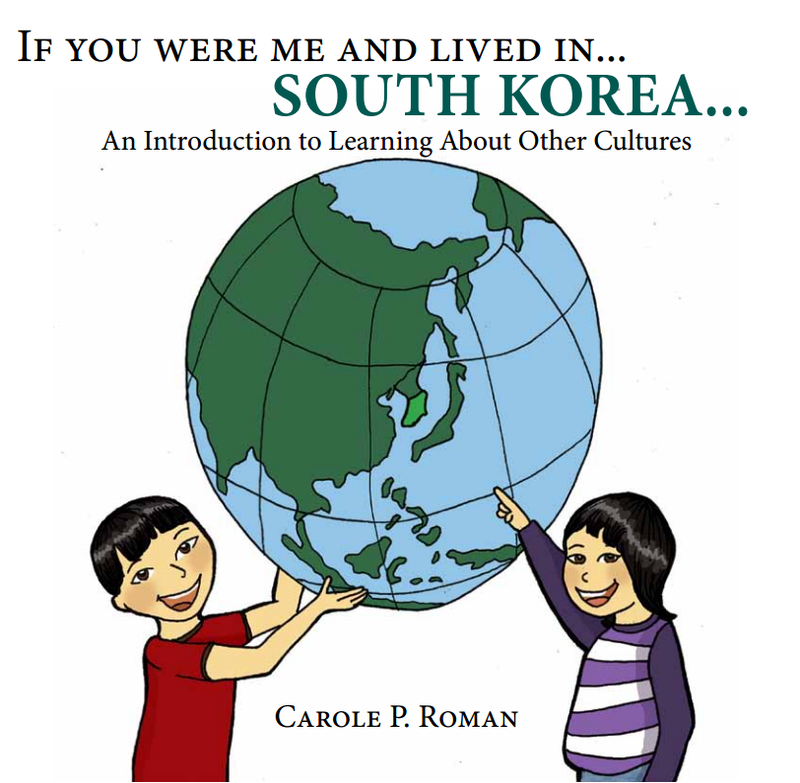 If You Were Me and Lived in... South Korea also talks about toys and eating utensils. Illustrations show Korean writing as well as traditional eating styles. 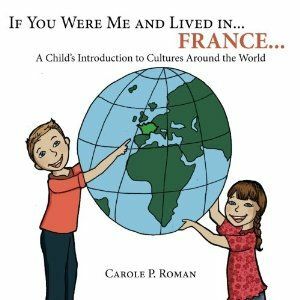 If You Were Me and Lived in... France also shares what children like to eat for dessert as well as how their important holiday is similar to our Fourth of July. Illustrations show scenes from Paris as well as French homes and cafes. 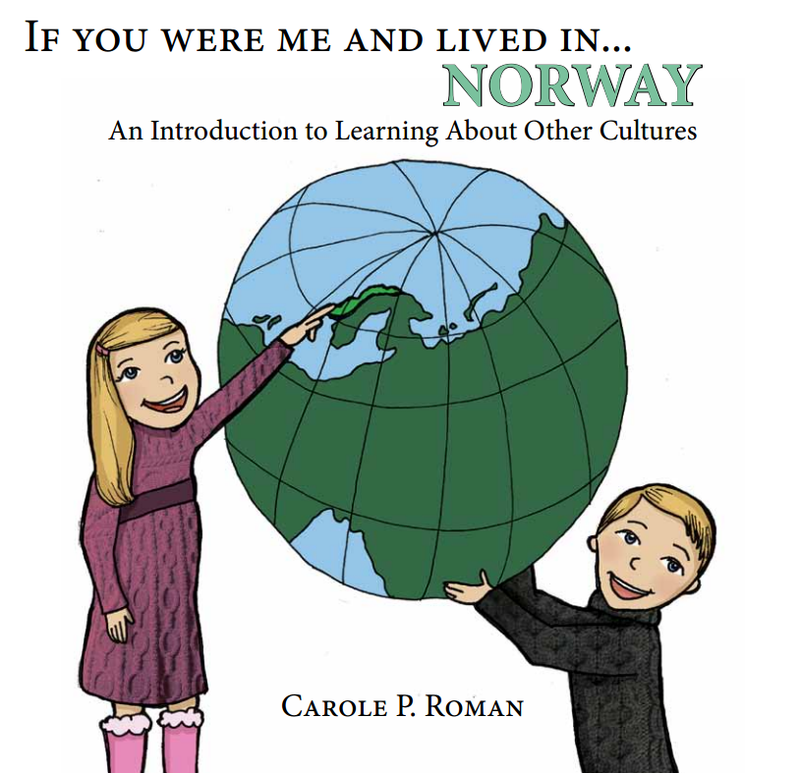 The newest release in the series, If You Were Me and Lived in... Norway (no link at time of blog post) can also teach young learners about the landscape and weather in Norway. Illustrations show traditional clothing and foods. Margaret and I read the books together and found the country featured on our large wall map. She loved looking over the pictures and having her brothers reread them at bedtime. For further learning I plan to read these books to the students in my first grade class at our homeschooling academy. We are starting a "World Cultures" unit and these will be a wonderful addition to the unit. We can expand on the learning by trying some of the treats mentioned, dressing in traditional clothing, and playing some of the sports and games mentioned. Another great idea to expand the learning is to have the students draw a picture of themselves in the country being featured. Having them use their imagination can lead to pictures of dog sleds, eating with chop sticks, or being at the top of the Eiffel Tower! These books are clearly well-researched and thoughtfully written. The simple text is appealing to young learners as well as thought provoking. The illustrations are creative and eye-catching. The way that each book follows a similar format increases awareness through repetition. Margaret began to remember that the round ball was the Earth and that the Earth was made of water and continents. She began to make comparisons: the treats in Norway and France were very similar and Korean toys looked a lot like the toys we have at home. These books would make a wonderful supplement to an already existing geography or world cultures study. "Oh, I liked the girls in those books! I would like to know some of those girls. And I liked the talking of the different words. And I liked the book about the girl who lived the closest to Japan." The If You Were Me and Lived in... series is available for purchase through amazon and Barnes and Noble. Prices vary depending on the title, format, and retailer. 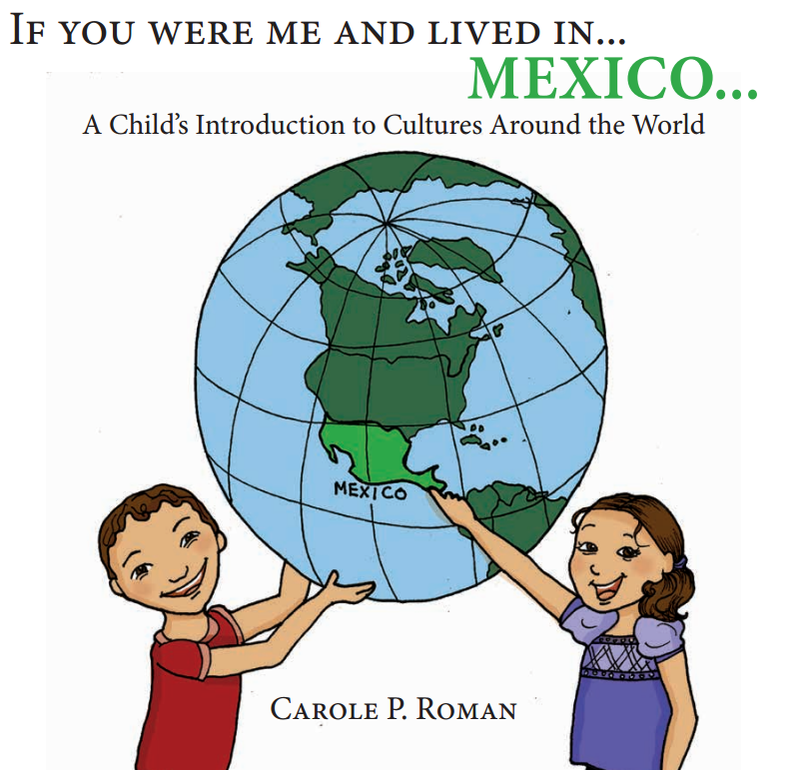 At the time of this blog posting, the Mexico, France, and South Korea books were $8.99 paperback and 99 cents Kindle on amazon. The Norway title was just about the same cost for paperback, and $1.99 for Kindle. Many other reviewers on The Schoolhouse Review Crew got to look at these books as well. Click here to read their reviews, or click the banner below. Thank you for the lovely review. I am delighted you daughter was interested in all the girls from other countries. Maybe someday she can have a pen pal from a place that interests her. They can compare desserts!